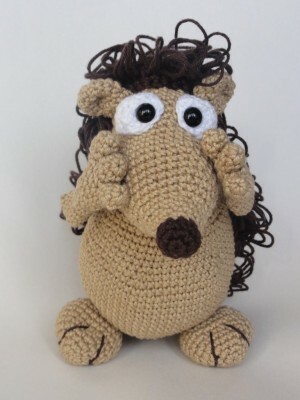 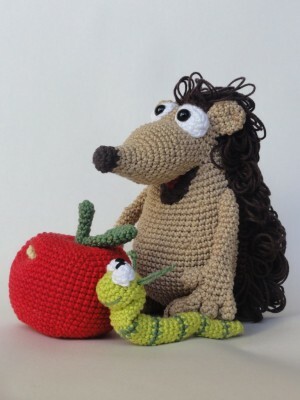 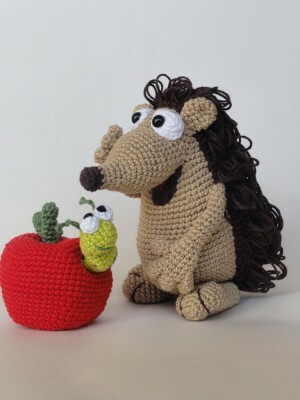 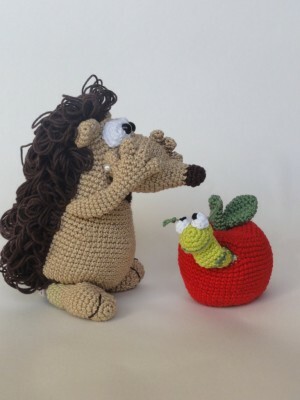 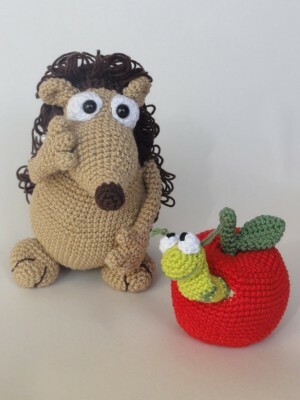 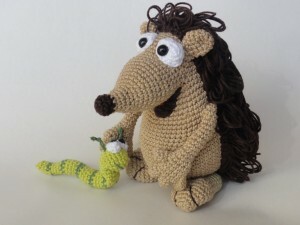 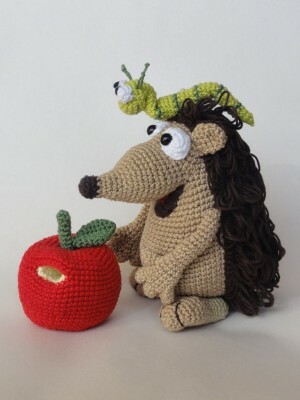 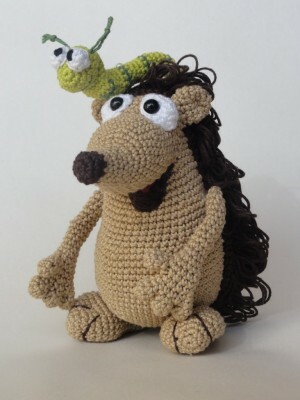 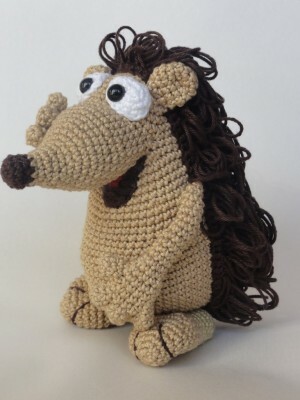 Following this pattern Quilliam the Hedgehog will be about 16 cm, the apple 8cm and William the Worm 11 cm. 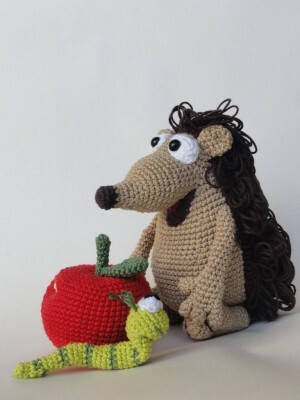 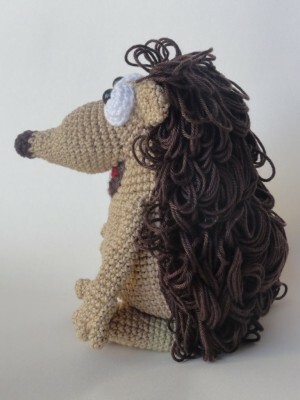 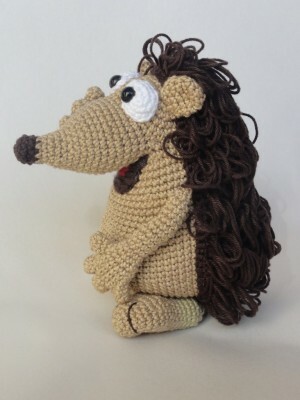 Following this pattern Quilliam the Hedgehog will be about 16 cm. 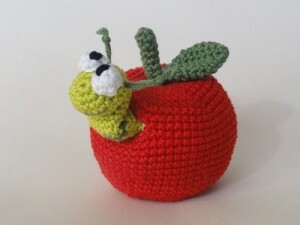 If you have any question about this pattern, please feel free to contact me! 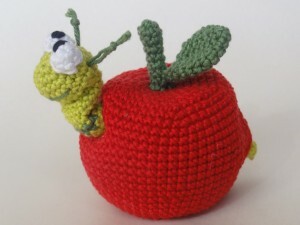 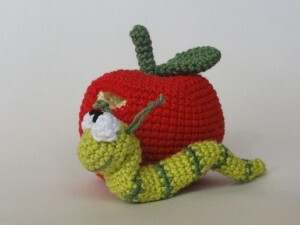 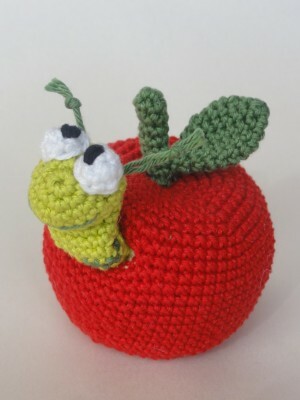 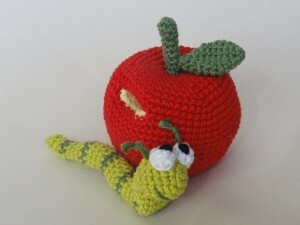 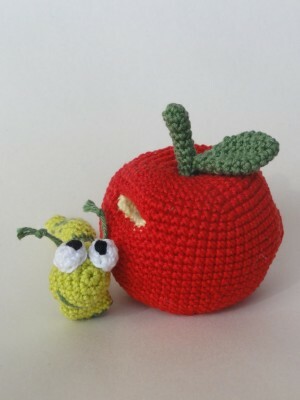 Following this pattern William the Worm will be about 11 cm and the apple 8 cm.